Tennesseans are presently casting their early votes to choose our next governor. While there are many candidates on the ballot, the race will come down two people. One of them is Democratic candidate Karl Dean. 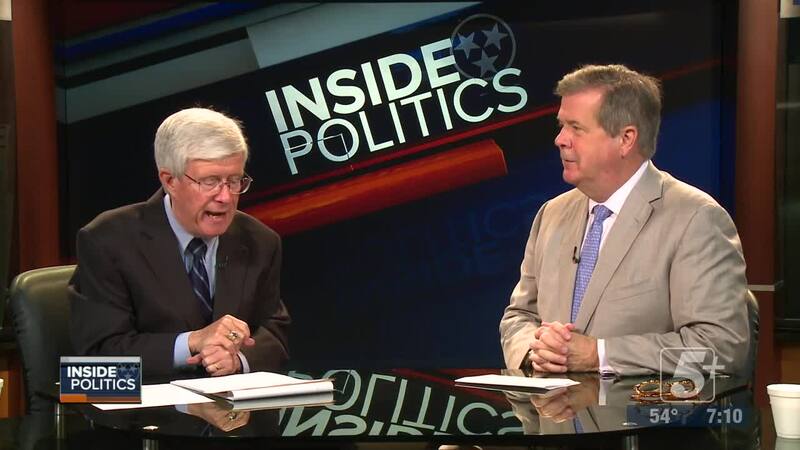 He’s our guest on INSIDE POLITICS this week. With candidates going everywhere, all over Tennessee, to capture last minute support, we are pleased to have him with us. 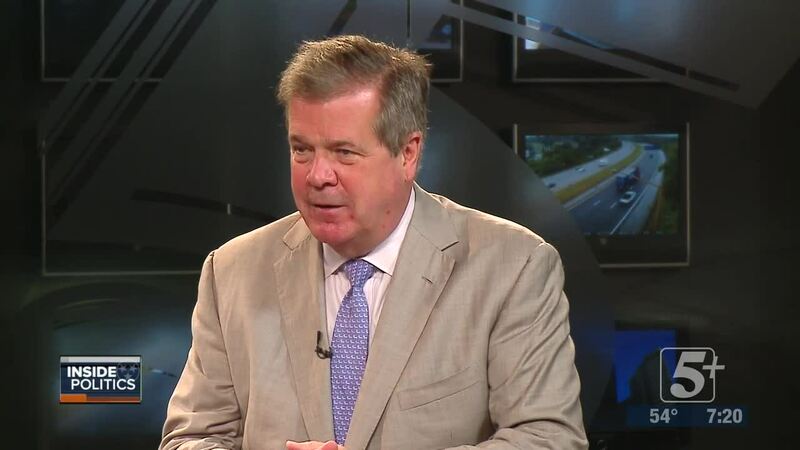 Karl Dean is no stranger to our program based on the eight years he served as Mayor of Nashville when he was a frequent guest. Watch us!